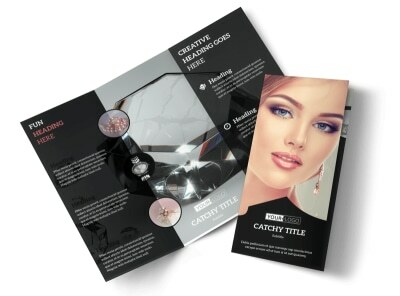 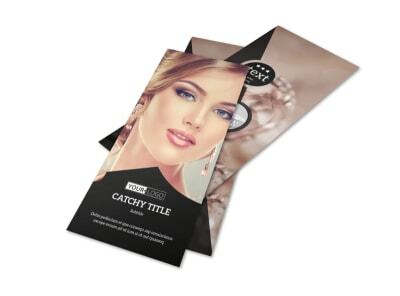 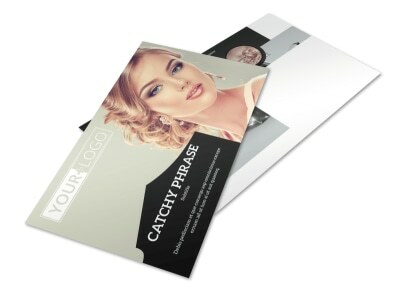 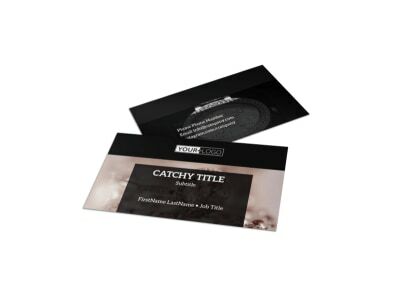 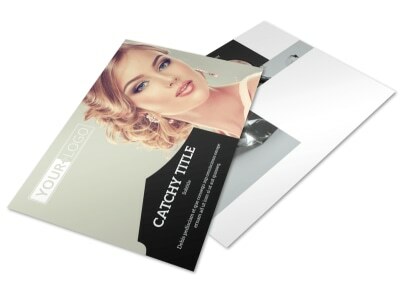 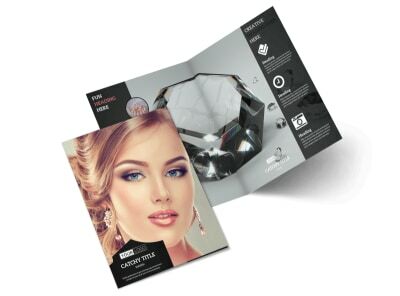 Customize our Jewelry Store Flyer Template and more! 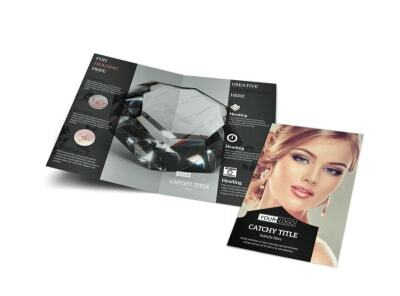 Let jewelry lovers know of an upcoming sale on specific jewelry pieces with jewelry store flyers. 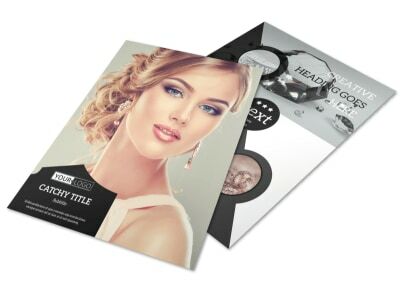 Make your own flyer using a template in our online editor by customizing the colors, text, images, and other elements so your sales announcement stands out in the mailbox. 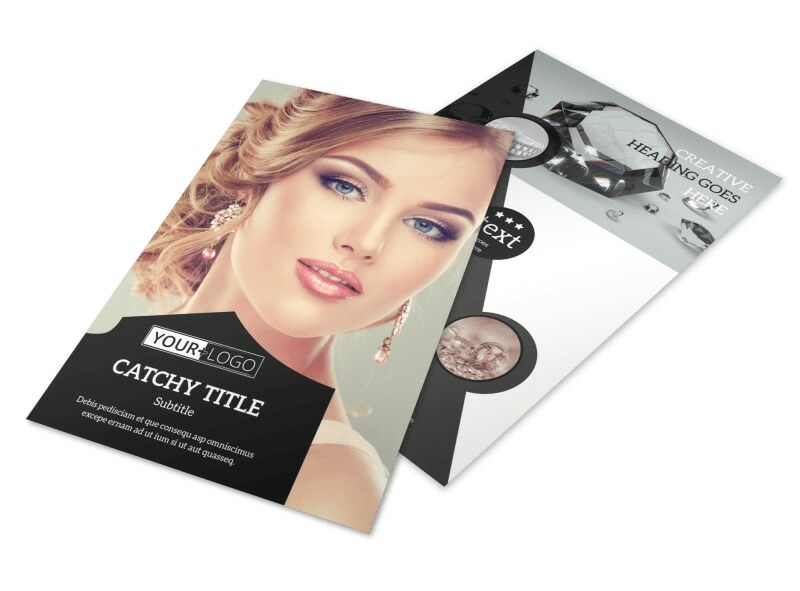 Print from any location or let our expert printers do that part for you while you get back to helping customers find their dream earrings, necklace, bracelet, or ring.